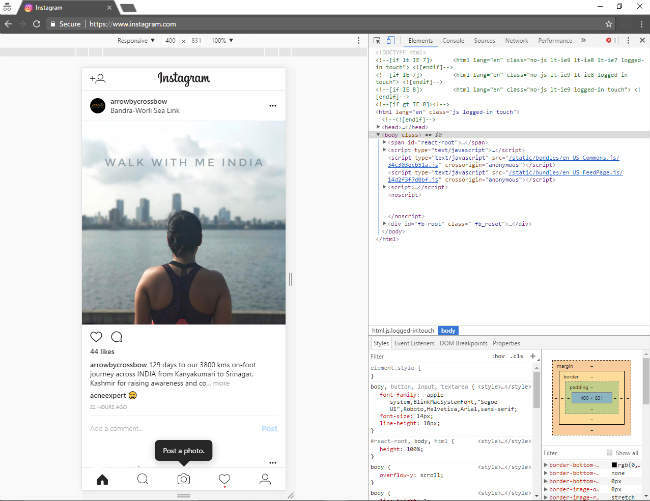 The trick here is to fool your desktop browser into opening the updated mobile web app version of Instagram. 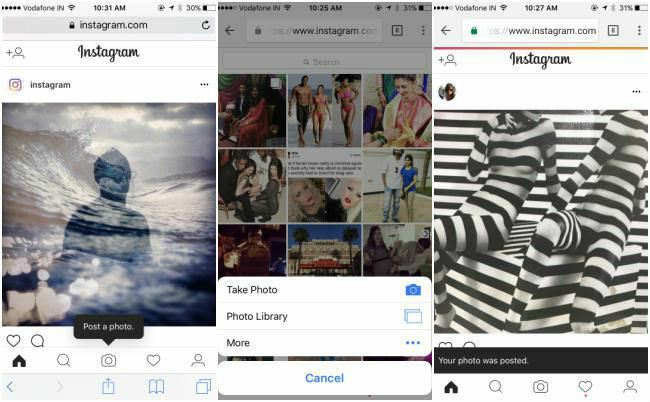 Instagram now has a full fledged web app that allows its 700 million users to post through any mobile browser, eliminating the need to download and use the app. Facebook owned Instagram wants to add support for the platform in areas with low and expensive internet connectivity. 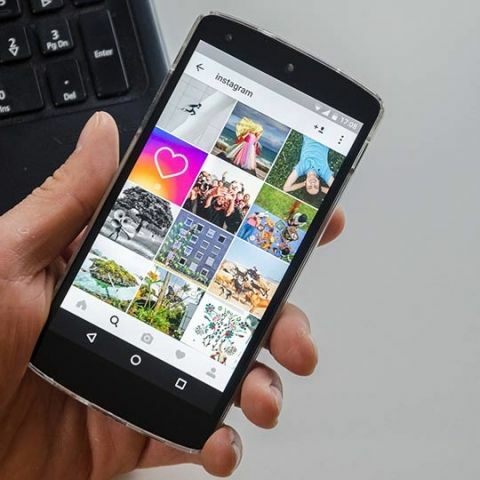 Before Instagram overhauled its mobile web app, users could only browse, like, search, follow and see notifications through a mobile or desktop browser. The upgraded mobile web app now lets users post photos and a lighter version of the ‘Explore’ tab found on the main Instagram app is also included. What users don’t get with the updated mobile web app is the ability to post videos, use filters, update Stories and send direct messages. The trick here is to fool your desktop browser into opening the mobile web app version of Instagram. It’s easy to change the ‘User Agent’ on most desktop browsers. A ‘User Agent’ communicates your device details to a browser. It will let your browser know what kind of device you are using to open the same. If you are using Google Chrome this is what you need to do. 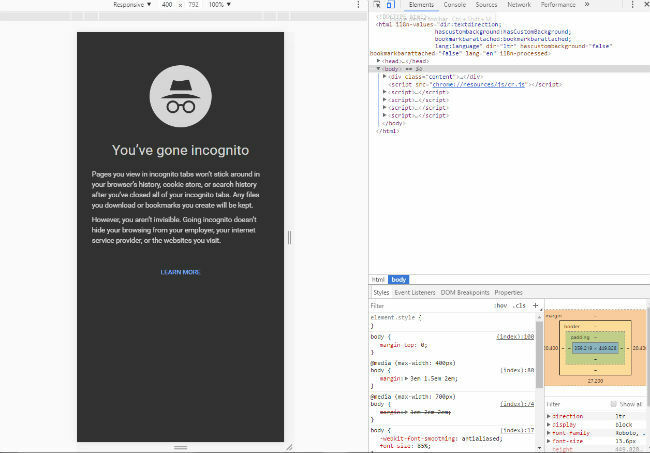 Open an Incognito Window. From the settings tab on the top right corner, head to ‘More Tools’>>>’Developer Tools’. Once a sidebar with codes pops out, click on the icon that displays a phone and a tablet (toggle device toolbar), on the top left corner of the sidebar. After this, head to Instagram.com and sign-in with your account. Click on the camera icon to upload photos from your PC or laptop. You can repeat the same process in Safari. Open the browser, head to Preferences>>>Advanced>>>Check box saying ‘Show Develop menu in menu bar’. Open a private browsing window here as well. Go to Develop>>>User Agent>>>Safari -- iOS 10 -- iPhone. Now sign-in on Instagram.com, click the camera button and start your upload process. How can i transfer my data through wi-fi connection ? how to call somebody through laptop by connecting mobile with it?